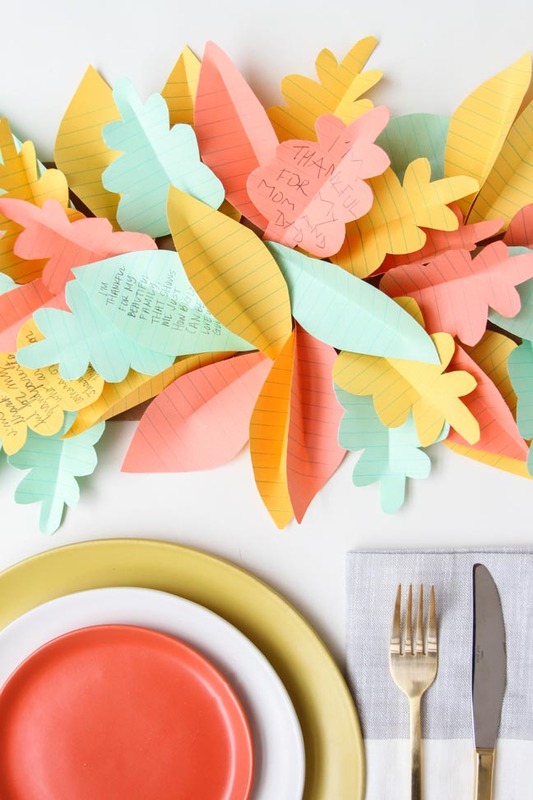 Using colorful construction paper you can create some cool Thanksgiving table runners with your kids in an afternoon. 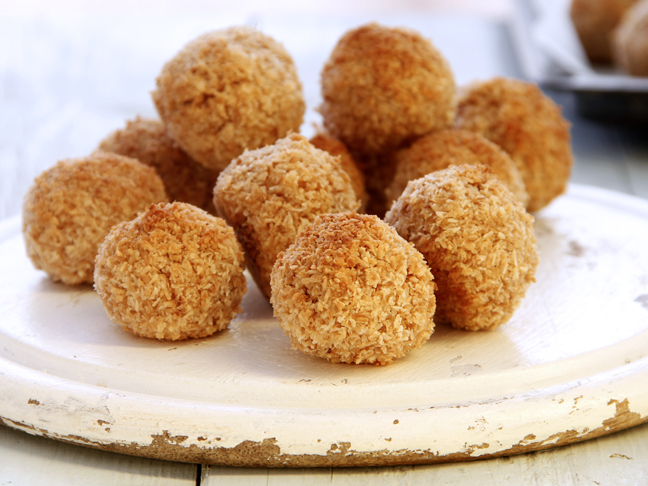 This is a great project to get children involved in, and the end result will look great on your dinner table for the holiday. 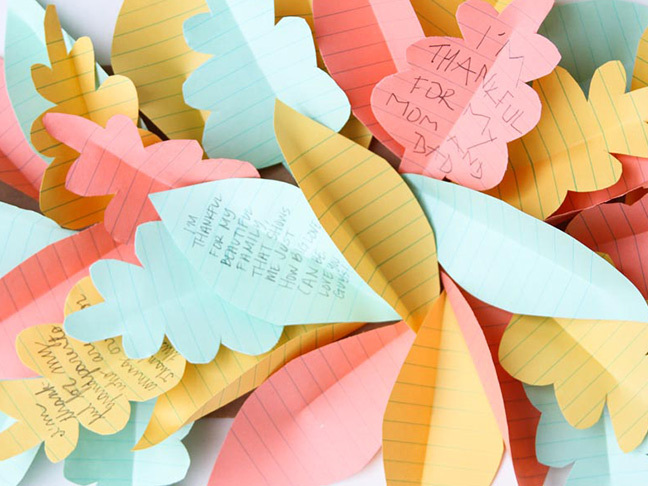 Make a ton of extra leaves now, and have your kids add to the runner every year—it’ll be great to look back on 10 years down the road at what they were thankful for year after year. 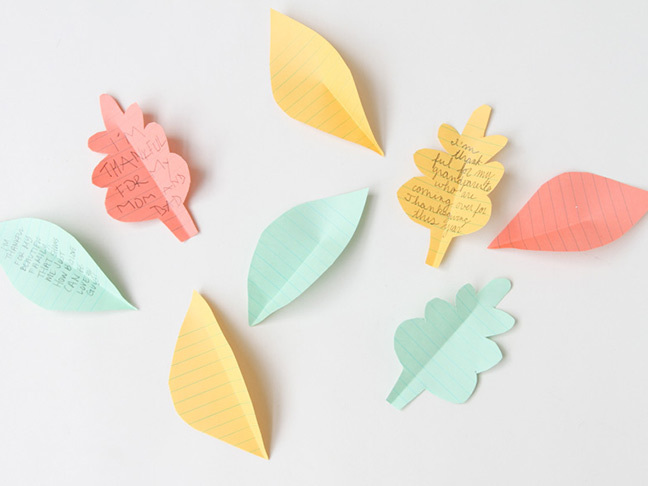 Colorful pads of paper (lined or unlined) – Mine are from the dollar store. 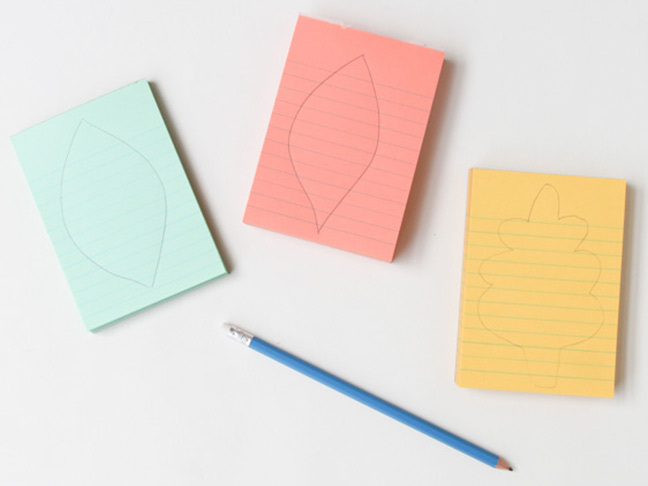 Step 1: Start by drawing some leaf shapes onto pads of paper. *If you don’t feel comfortable with your drawing skills, you can always print out a leaf image and use it as a guide, for tracing. Step 2: Cut out the leaf shapes. 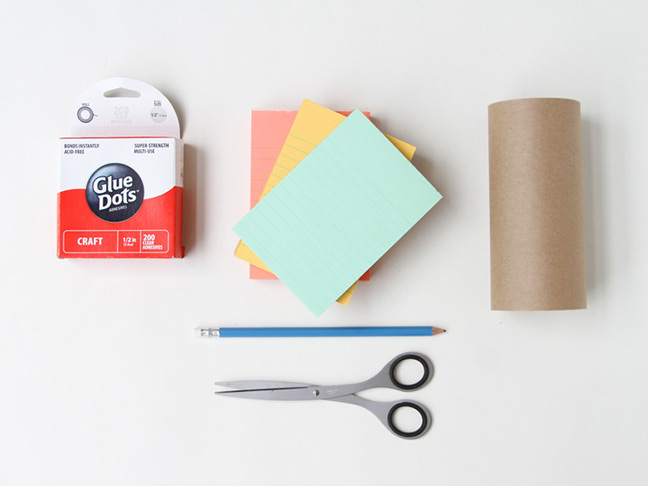 I like to stack several sheets of paper at once to cut down on the number of cuts I have to make. Depending on how long and full you want your table runner to be, you’ll need between 150 and 300 leafs that are roughly four inches in length. 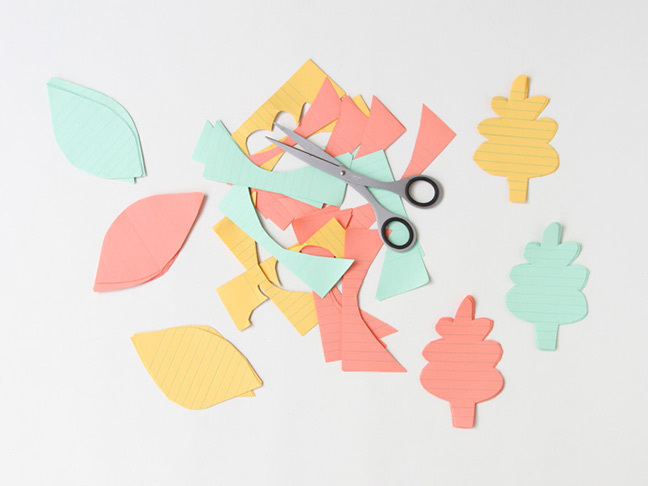 If you use larger sheets of paper, and cut larger leaves, you will need considerably less leaves to fill the table runner. 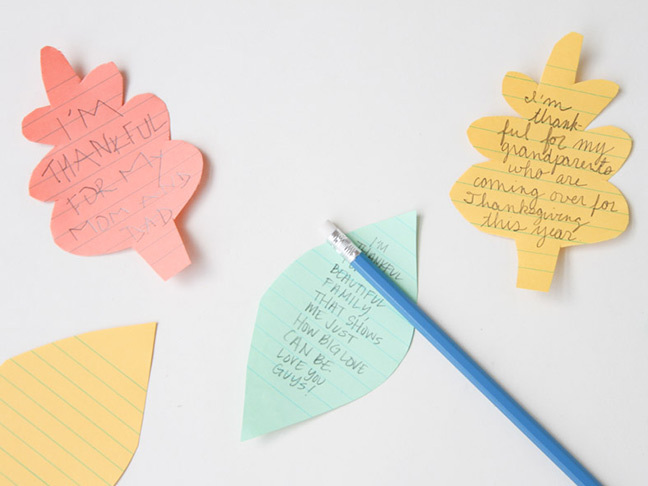 Step 3: Next, have family members write messages and notes onto some of the leaves that share what they are thankful for this Thanksgiving season. Step 4: Fold the leaves in half, like a hot dog, leaving an inch or more at the top of each leaf where it hasn’t been folded. 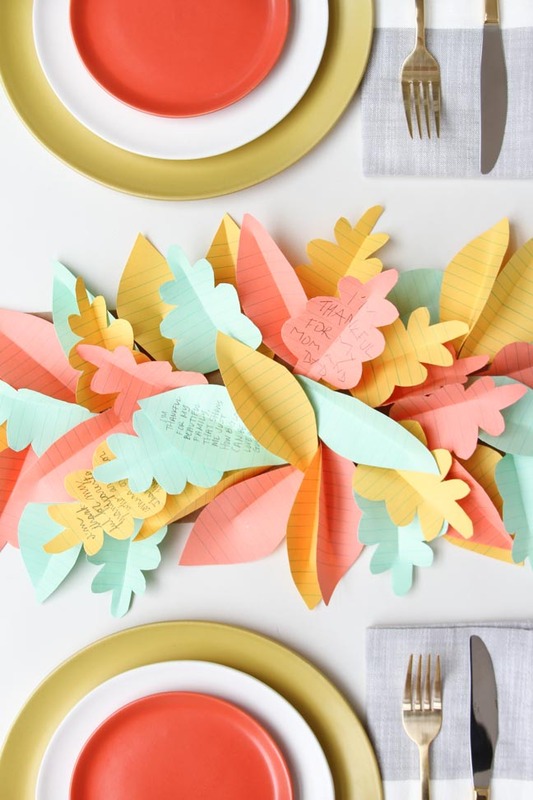 This gives the leaves dimension so that they don’t just lie flat on the table runner. 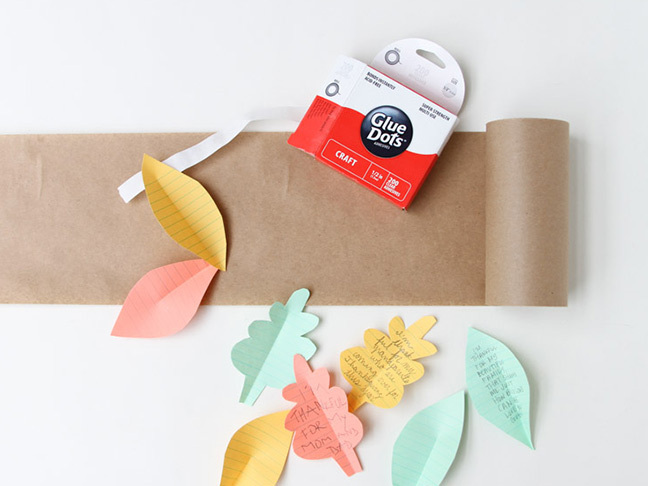 Step 5: Attach the leaves to the roll of kraft paper with glue dots, in a haphazard pattern. There is no right or wrong way to do it. 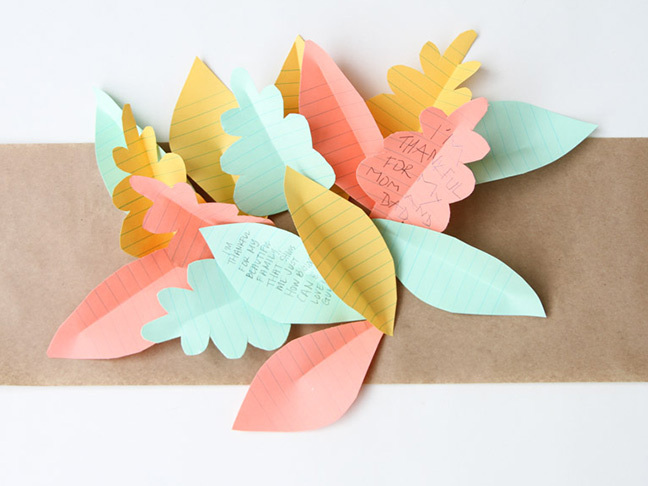 You just want to make sure that you attach the leaves in such a way that it covers the kraft paper and looks full. Step 6: Continue adding leaves until the entire length of the table runner is complete. 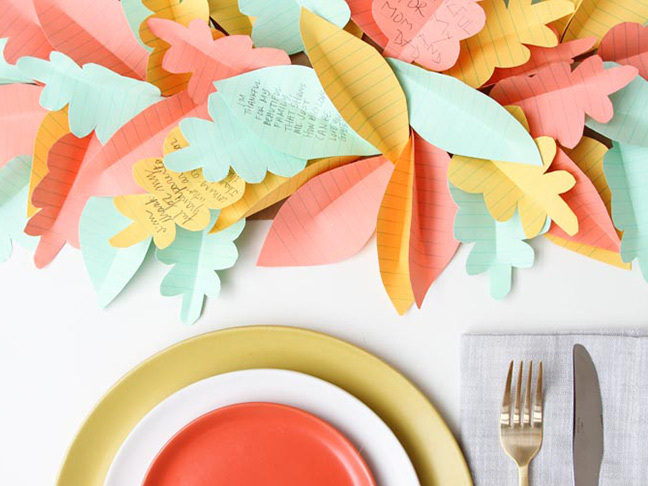 Now, you’re ready to set the table and add this colorful DIY table runner as a decoration for the turkey feast. 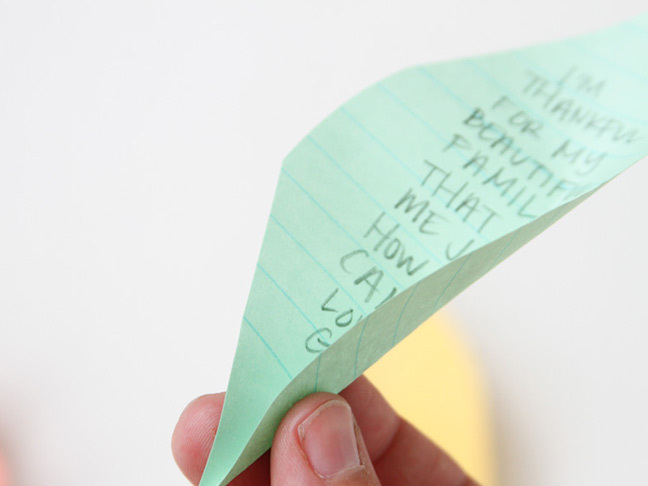 Tip: You can read what everyone is thankful for over dinner, and try to guess who said what, as a fun game to interact with kids, friends, and family.